(張 三 丰 大 道 指 要) by Zhang Sanfeng. 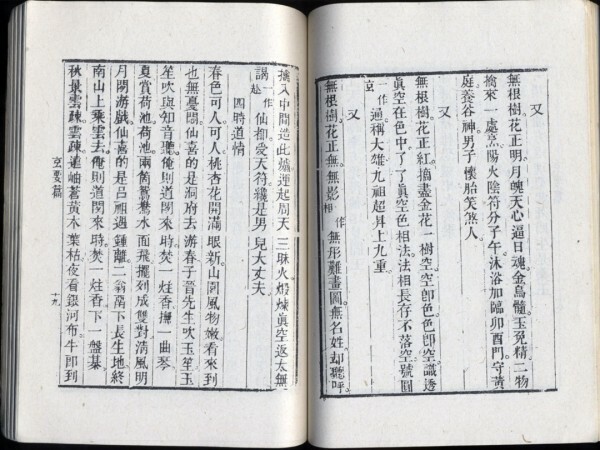 From the Taoist Canon, Jing Hua Section, Three Parts. 121 pages. Text only. 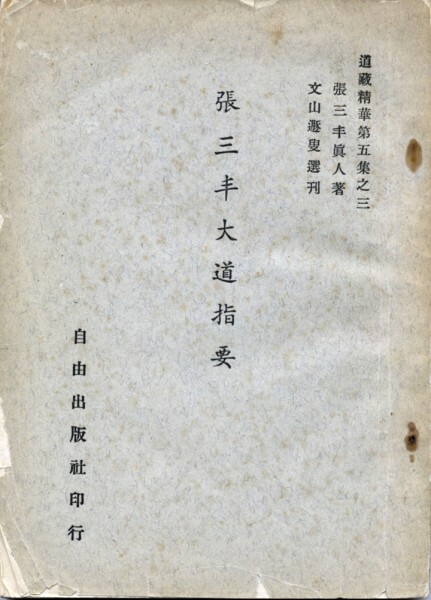 Original 1949 Chinese edition. A very in-depth work on the Tao and philosophy. This book and the previous one are companion books and cover the teachings of the great Taoist immortal Zhang Sanfeng. Starting bids of $400. If you are interested in acquiring this book, please contact us.